An economist has been quoted by the media that a stronger Ringgit and rising stock markets did not necessarily mean that the economy is recovering. On the other hand, an asset management Chief Executive Officer (CEO) has also predicted Malaysia’s Gross Domestic Product (GDP) is expected to expand this year. “So, who is right and who is wrong?” Gerakan Deputy Speaker Syed Abdul Razak Alsagoff said. He said no one was right and no one was wrong because “the economic outlook and predictions depends on your focus and priorities”. “There’s also the micro and macro-economics of the country to consider when making or presenting economic outlooks,” he added. 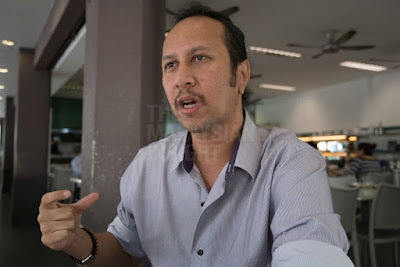 Syed Razak, who is Gerakan’s nominee to contest N.37 Bukit Lanjan in the coming 14th General Election (GE14), said feedback or statistics did not necessarily present the realities of the daily problems and struggles of the man on the street to put food on the table for their loved ones. “Income disparity is one factor that truly needs to be given much more attention than positive statistics that took into account the rich,” he added. Syed Razak said the recent feedback revealed by the Employees Provident Fund (EPF) that the 2017 wage growth only benefited workers above 35 went against claims of GDP growth benefits to the rakyat (people). “Also, those who benefited from last year’s wage growth was up to 4% only while the inflation rate was 4%. What does that tell you?” Syed Razak asked. “Malaysians have to face economic reality, both domestic and global. Work harder to ride through the tough times. Be prudent in your spending,” he added. DM Analytics founder and chief economist Dr Muhammed Abdul Khalid says although the government has the right goals, as outlined in the 11th Malaysia Plan, it should be more judicious in implementing those policies. – The Malaysian Insight pic by Hasnoor Hussain, January 21, 2018. A STRENGTHENING ringgit and higher share market do not mean better times for Malaysians, said an economist. DM Analytics founder and chief economist Dr Muhammed Abdul Khalid said the two factors were not the only indicators of a recovering economy. 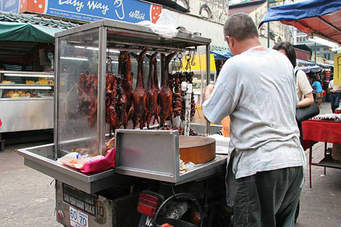 "Just because the ringgit strengthened from RM4 to RM3.9 to the US dollar does not mean the economy is in good shape. Those who say so have poor memory and narrow thinking. "They forgot that between 2011 and last October, the ringgit fell almost 40%. In 2016, the ringgit fell 5%, and the year before that, it fell 23%. The ringgit is still weak compared with a few years ago," he told The Malaysian Insight in Kuala Lumpur. 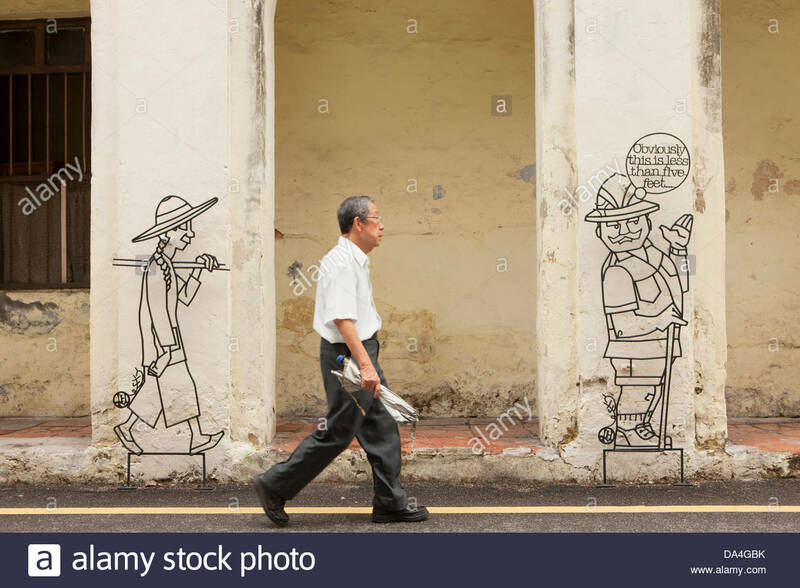 Muhammed, who authored The Colours of Inequality: Ethnicity, Class, Income and Wealth in Malaysia, said more reliable indicators of a recovering economy included improved skilled job opportunities, wage increases, improved living standards and a more equitable distribution of wealth. "We need to take a long-term view. It's not just about having a weakened US dollar. In fact, our currency has weakened against that of some of our neighbours. "Since 2012, our currency has weakened compared with the Filipino peso, the Thai baht and we've fared worse even against Bangladesh's currency," he said. Earlier this month, the ringgit rose to its highest level to the US dollar since last August due to rising crude oil prices. Some economists have said the coming 14th general election (GE14) and strengthening of the ringgit caused the rise in the FTSE Bursa Malaysia KLCI Index, which recorded its best performance this month. Muhammed, who previously served with Khazanah Research Institute (KRI) and the Institute of Strategic and International Studies (ISIS), said if rising stock market indexes were used as an indicator of a good economy, then Venezuela's economy could be used as a comparision. "Last year, which country saw the largest rise in its stock market? Venezuela rose almost 4,000%. It's economy shrank 20% the previous year ," Muhammed said. GDP or the people's well-being? According to Muhammed, in assessing how well an economy is doing, a fundamental aspect that needs to be considered is: are lower income groups benefitting? "I stress less reliance on GDP, like those bank analysts. They are engrossed with GDP. "GDP only reflects the output of a country. It does not tell us if the growth is due to increasing debt, whether we have polluted the forests and rivers or whether the growth is truly benefitting the people. "Cutting down tress so we can export more timber, polluting rivers so we profit when we export bauxite and so on may be good for GDP numbers, but is that what we really want? "A few years ago, Italy's GDP increased 1% because they added prostitution and drug sales into its GDP tabulation. "GDP is not an indicator of the people's well-being. Equating GDP with that is rather foolish. The issues on the ground – jobs and equal opportunities – that's more important," he said. Muhammed said although Malaysia's economy growth was projected to increase in 2018, he was doubtful that lower-income earners would experience any improvements. "The government has the right goals, as outlined in the 11th Malaysia Plan, but it should be judicious in implementing those policies. "One good indicator would be that lower-income households (B40) would benefit more compared with the middle or upper classes," said the Penang-born economist. According to Muhammed, the economy of a country is in good shape when all strata of society benefit. "Everyone should benefit, not just those at the bottom, but those at the top as well. However, the effects of economic growth should be higher for lower income groups. "This has not happened recently. Why do I say this? Because even though, between 2014 and 2016, the economy grew, the gap between the poor and rich didn't change," Muhammed said. "In fact, data from the Economic Planning Unit (EPU) showed that actual income in the lower income group actually fell, not increased," he said. The 2016 household income report by EPU had showed that share of total income for B40 households fell from 16.8% in 2014 to 16.4% in 2016. 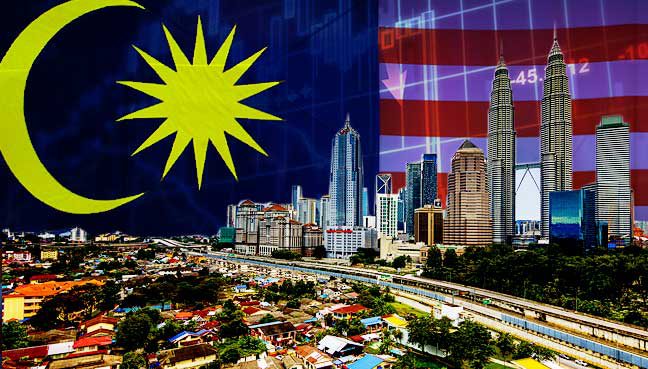 KUALA LUMPUR: Malaysia’s Gross Domestic Product (GDP) is expected to expand this year, fuelled by private consumption and foreign direct investments (FDIs), while also likely to benefit from continued large-scale infrastructure spending. In a note today, UOB Asset Management (M) Bhd (UOAMB) CEO Lim Suet Ling said this would likely lift market confidence and attract more investment flows into the country. She said the global economy is expected to maintain growth momentum in 2018, supported by improving macroeconomic conditions across advanced and emerging markets. “Global economies have remained resilient despite global central banks’ moves to increase interest rates, largely due to steady flows of foreign investment into the United States, Japan and the European Union, and higher private consumption. “Given this resilience, we expect economic growth across the developed economies to become more entrenched and to continue on their growth trajectories,” she added. Lim noted that as economies across the world continued to recover from the lows of 2016 and resume their growth momentum, investors can expect equities to perform well, as equity markets tend to outperform other asset classes under most economic conditions, except during a period of recession. “Therefore, in a healthy growth environment such as the present one, equities are likely to be an attractive asset class for investors. However, even in an equity bull market, investors should exercise caution and select stocks with sound fundamentals,” she said. Meanwhile, fixed income assets may face headwinds this year as interest rates and yields begin to pick up which could lead to a drop in bond prices, which would present challenges for the asset class, including government bonds which are usually of lower risk. Lim said despite the challenges, the current global environment of low inflation and modest growth, fixed income securities can still achieve steady positive returns. “While some investors have the risk tolerance to take on equity risk to seek higher returns, other investors with a lower risk tolerance may want to consider maintaining their holdings in bonds, which are still expected to outperform cash in the near-to-medium term,” she added. Lim said based on historical trends, the local bourse tends to be flat leading up to the general elections, which is expected to happen in March this year. “However, we think that much of the uncertainty has already played out with Malaysian equities lagging behind their regional peers in the last quarter of 2017. As such, we believe that any overhang from the upcoming general elections should be limited. “Historical trends also show that investor confidence tends to rebound after the general elections,” she added. She said UOBAM also remained optimistic about Malaysia’s economic performance over the next 12 months given the positive earnings momentum, the recovery in oil prices, and expectations for a stronger ringgit against the US dollar. She added for equities, the group favoured those from Asia, in particular, China and South Korea and also favoured the technology sector, including areas such as cloud computing. The increasing consumption of technology products and services such as streaming video services and augmented reality will lead to a greater demand for cloud infrastructure and related services, Lim explained. She said with technology being an increasingly integral part of life, this sector would be able to achieve growth. even against the wider macroeconomics. - FMT"